This is the thinnest and the most transparent form of shrink film. 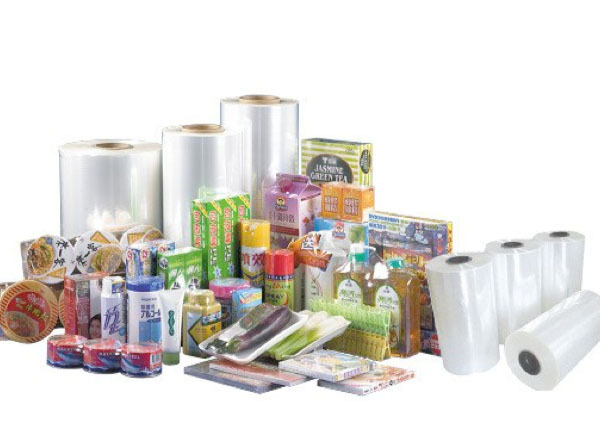 SynPack is one of the few PE suppliers in the world, which is producing Polyolefin Shrink Film. 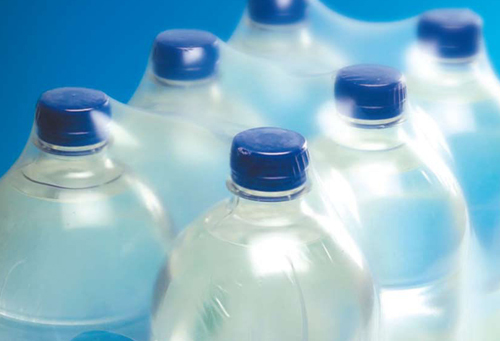 This film has an excellent puncture resistance property and can be used in almost half the quantity of LDPE resulting in huge savings. 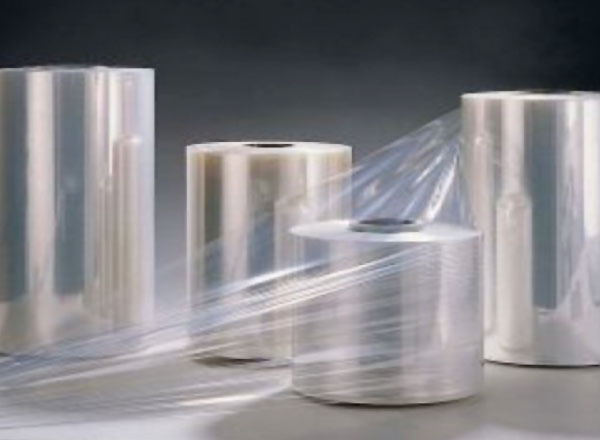 Research has shown that the same quantity of SynPack Polyolefin film can be used to pack double the amount of goods which a usual shrink film would require resulting in cost savings up to 50% with reduced load and twice the efficiency. Pharmaceutical Packaging: Ear Drop Bottles, Eyes Drops & Dry Boxes etc. Food Packaging: Ready to Eat Container Boxes, Dry Fruit Containers etc. Miscellaneous Packaging: Plywood Packaging, Book packaging, Soaps & Shampoos, Face Washes and several other applications.